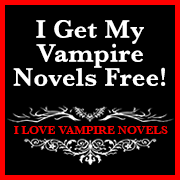 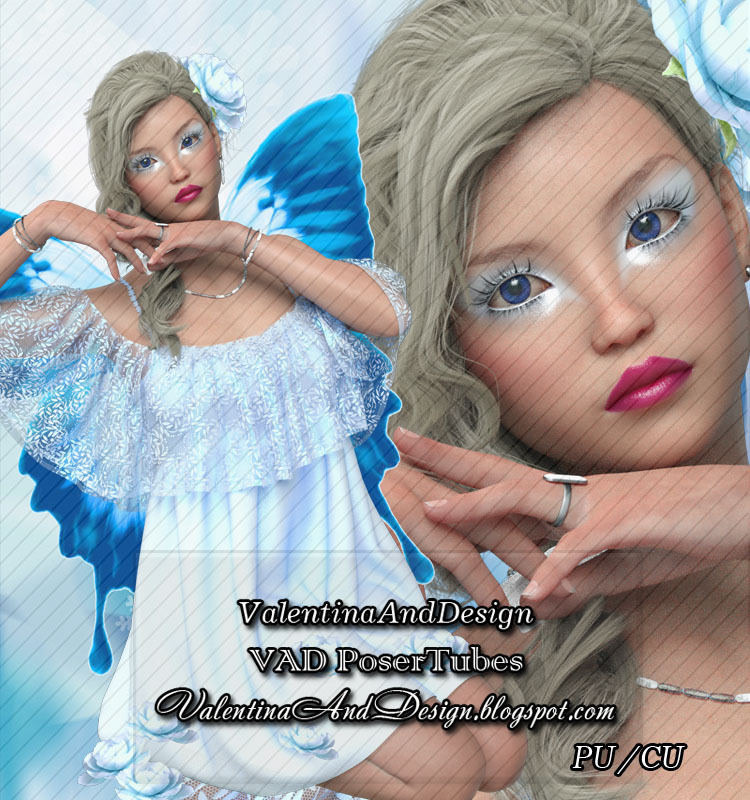 "ValentinaAndDesign "Jan_1" also exclusive to store. 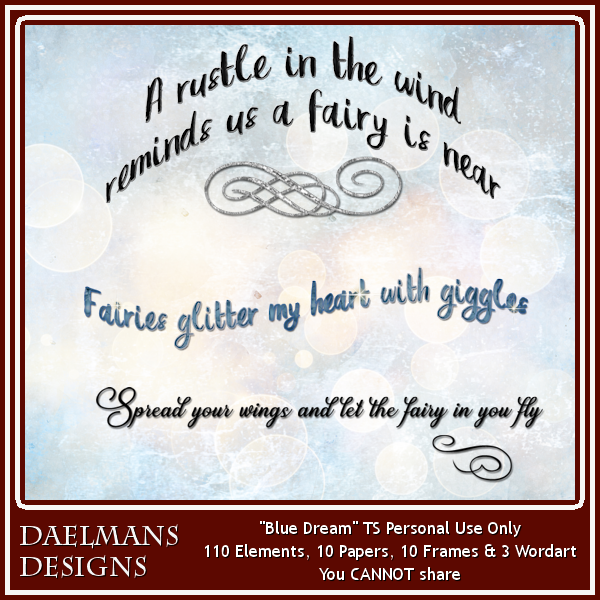 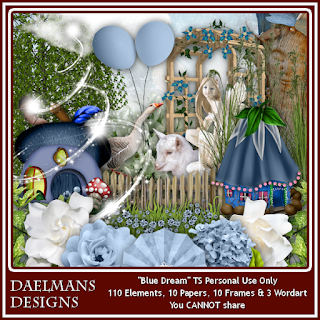 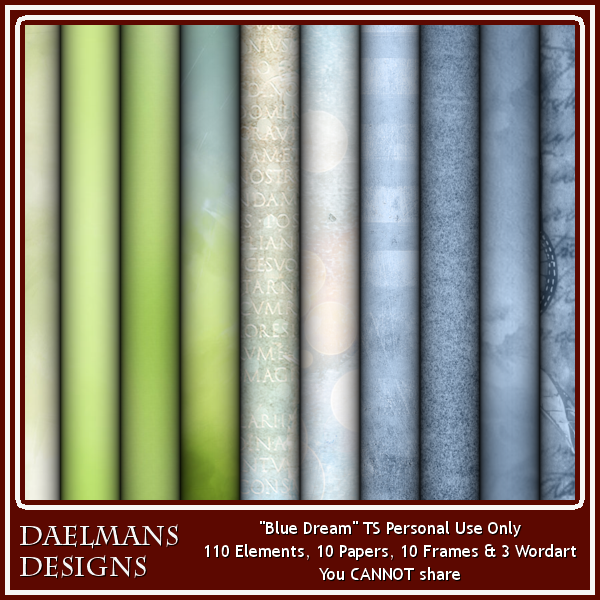 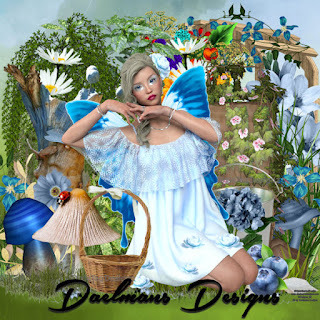 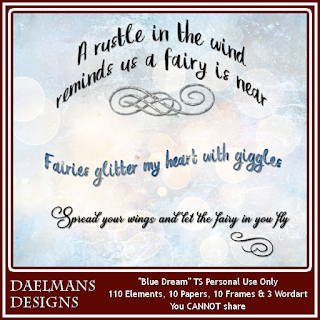 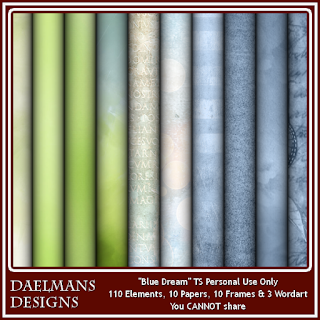 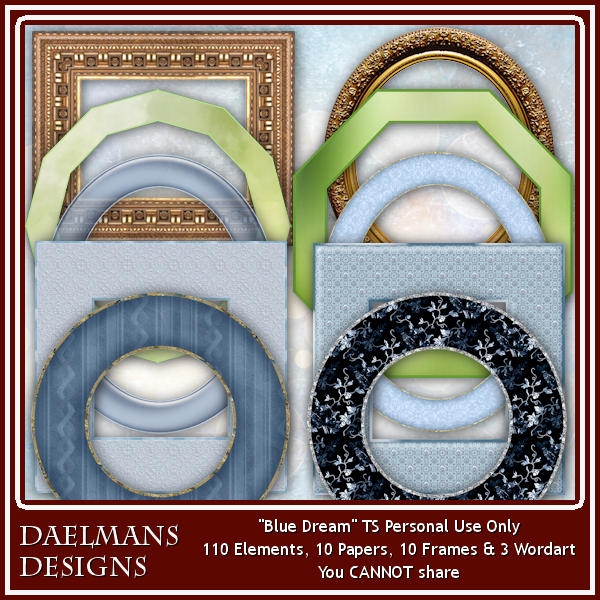 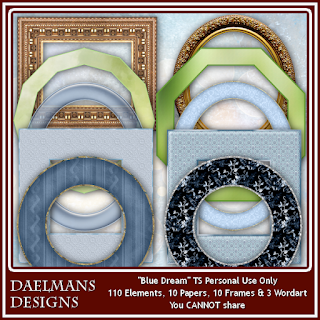 Jan_1 is a stunning Fairy poser tube by ValentinaAndDesign exclusive to Daelmans Designs store. One pose, PTU Not To Be Shared.